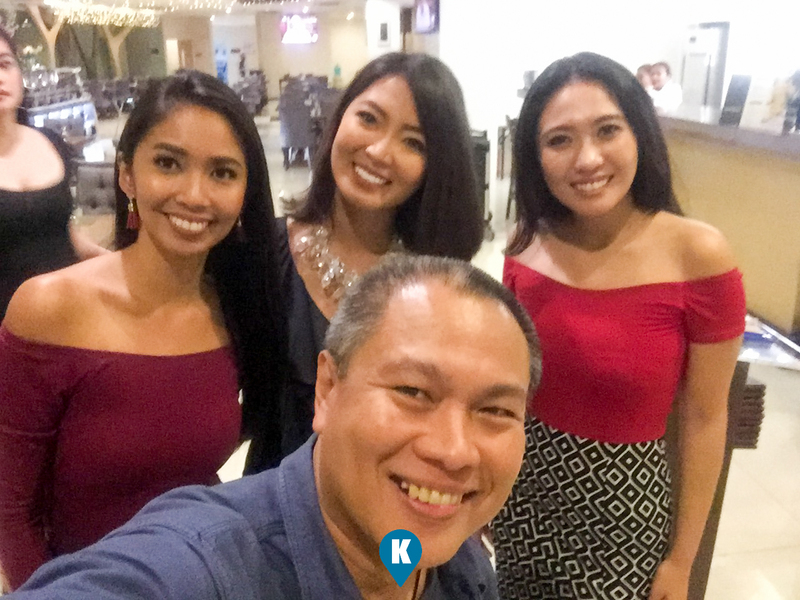 Ocean conservation has been an advocacy by the Miss Scuba Philippines Organization. 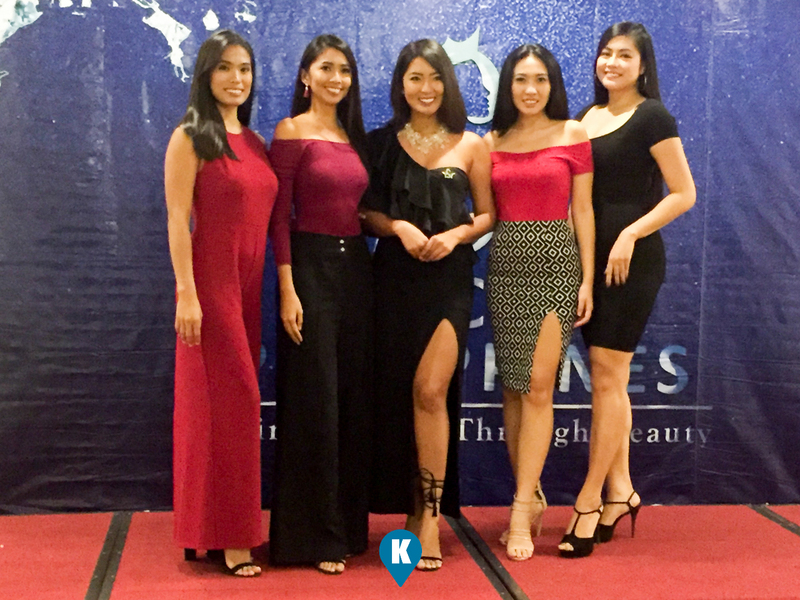 We have covered this pageant since last year and we have followed them from the urban jungles of Manila, to the deep waters off Batangas and Puerto Galera. The organizers and their candidates showed love when oceans are the topics of our conservation. For 2018, its a whole new ballgame for the organizers. It's now time to look for a new queen who banner the advocacy of ocean conservation. First step was the screning held at the Golden Phoenix Hotel. The second step was the follow up screening of candidates at the Alphaland SouthGate Mall. 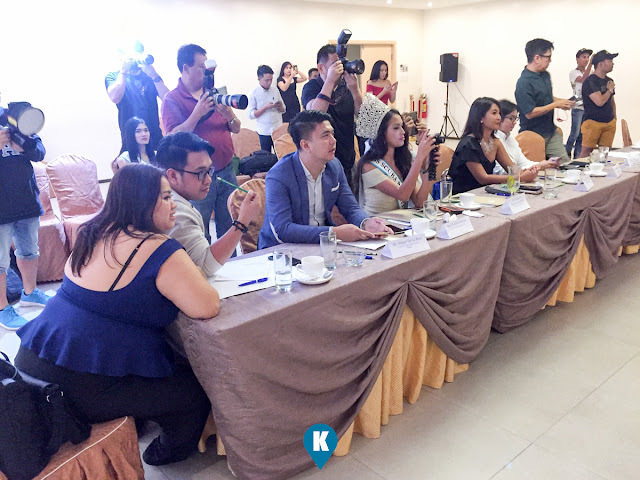 In both instances the organizers and the judges untiringly held the screenings. Now that they have found the candidates, they hope that these batch will continue the advocacy and will be a step closer to the conservation of our oceans. Miss Scuba Philippines is a presentation by Thalassophile owned by Cindy Pacia Madduma.